After only two carries, LeSean McCoy had to be helped off the field during Sunday’s game against the Indianapolis Colts. He was hit as he was going out of bounds and landed awkwardly on his leg/ankle. However, the team announced he is being evaluated for a head injury. McCoy went down and stayed down for a few minutes, and when he left the field he did so with a limp and a man under each shoulder. He went directly into the medical tent afterward to be further examined by the team’s medical staff. Looks like McCoy is heading directly to the medical tent. Shortly afterward, he left for the locker room. 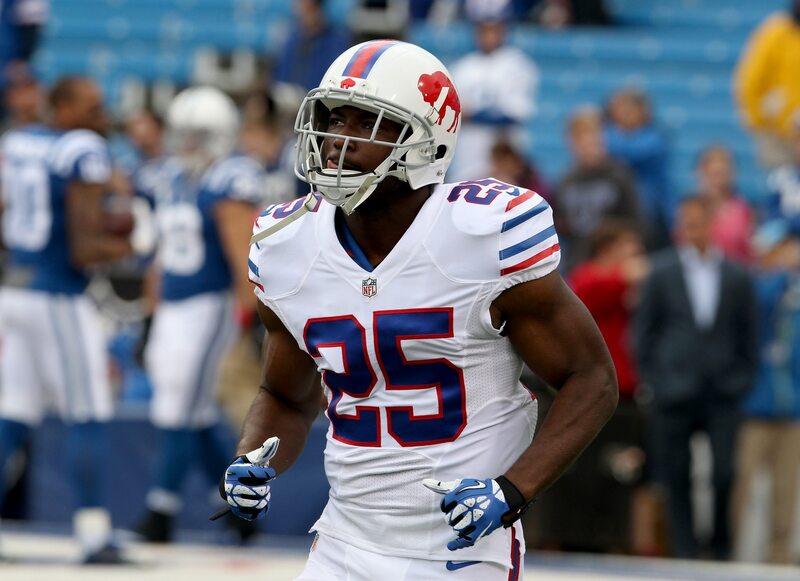 McCoy gained just one yard on the two carries before leaving Sunday’s game. He’s been banged up this year but was finally healthy following a rib injury.